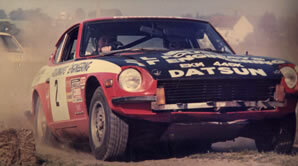 Fourways have built race and rally cars for many years. 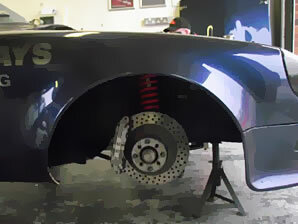 Founder Geoff Jackson regularly competed himself and Fourways Engineering supports many of the customers it has built cars for. 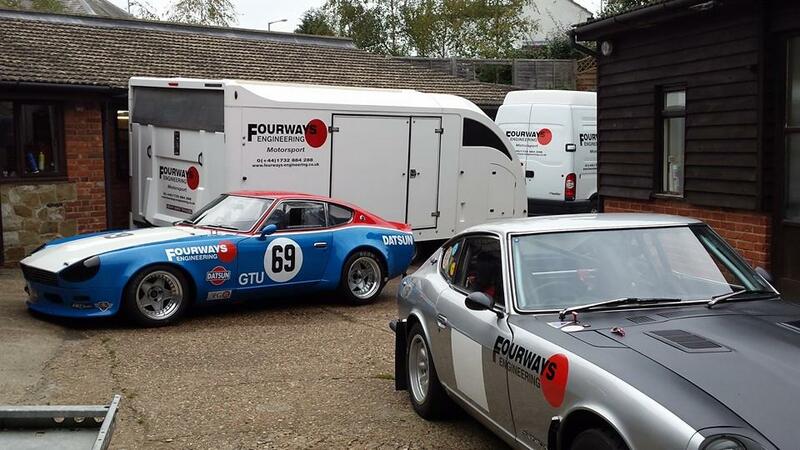 Use the links below to view projects Fourways Engineering have completed. 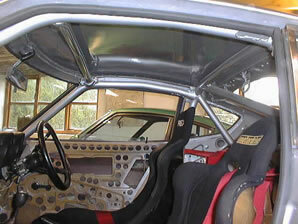 Some past race and rally cars built by Fourways Engineering. 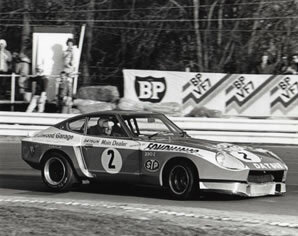 Above: Racing at Brands Hatch in 1980. 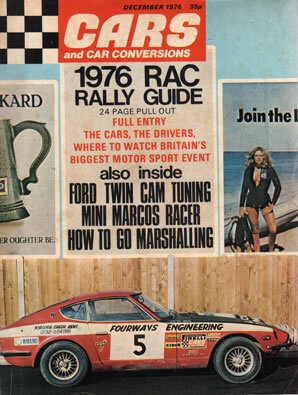 Right: Competing in the 1976 Cheltenham Stages and the car featured on the front cover of Car and Car Conversions magazine. 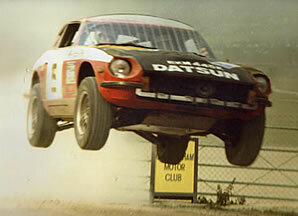 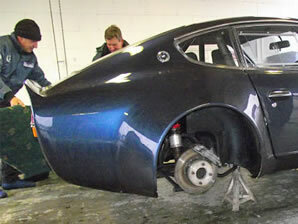 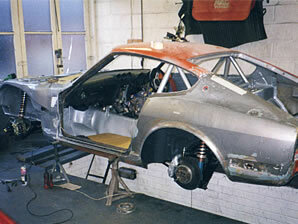 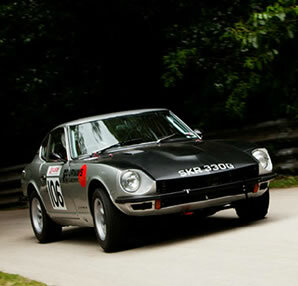 Fourways own 240Z historic rally car seen here competiting at the Crystal Palace Hillclimb and right during the build. 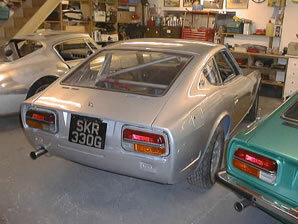 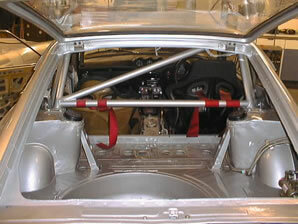 Datsun 240Z race car built by Fourways Engineering. 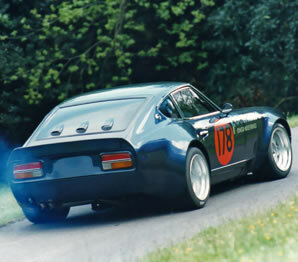 Above is the car competing at the Wiscomb Park Hillclimb. 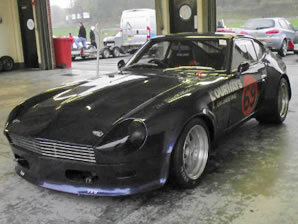 The pictures right are at a test day at Brands Hatch with the new owner. 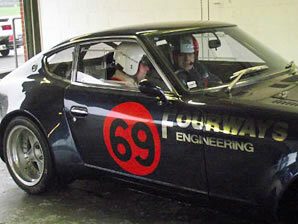 Fourways provided support and car set up, while the driver also received some tuition.